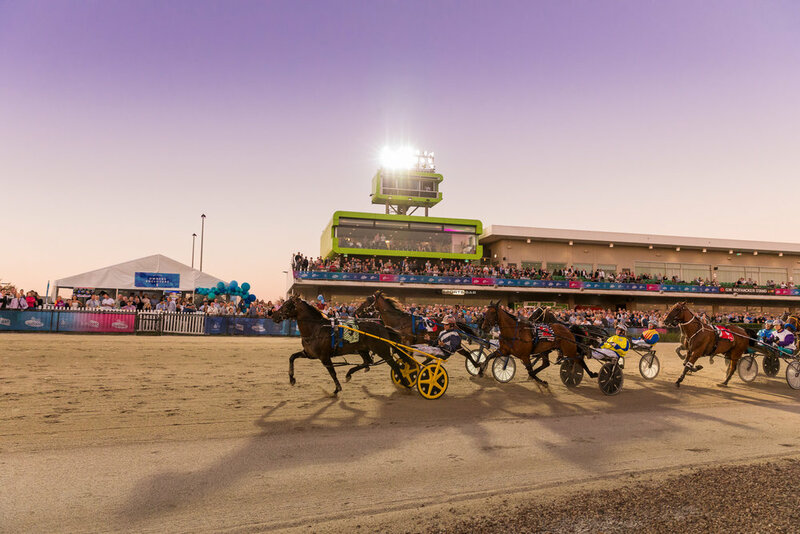 Tabcorp Park Melton is proud to host the opening heat of the prestigious Inter Dominion. Celebrate with us as we kick-off ID18 and showcase the sport’s best equine athletes from Australia and New Zealand. Enjoy a live art display, children’s entertainment, music and performers and take in various dining options that suit all.